Paper chains are the ultimate party essential! 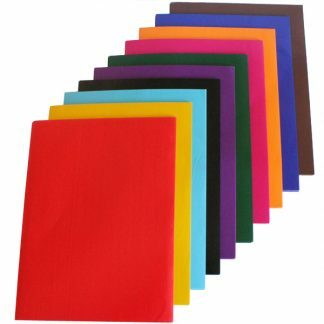 Whether it is Christmas, a birthday or some other fun reason for a party, no walls or halls are complete without assorted paper chains and bunting! 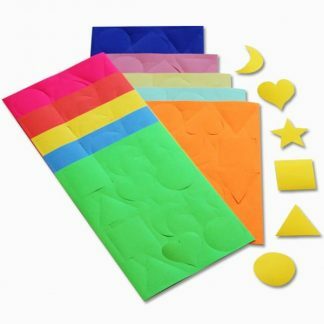 Making paper chains is a great way to get children crafting and working together. Why not check out our video on our YouTube channel for some great ideas for turning plain assorted paper chains into something altogether more blingy? 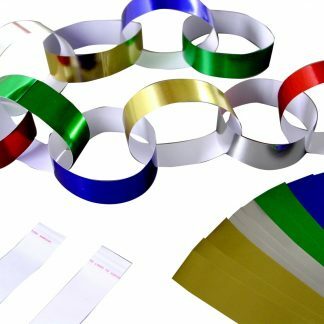 For some fun ideas on how on how to use paper chains more creatively, check out our paper chain Christmas makes on our blog post. 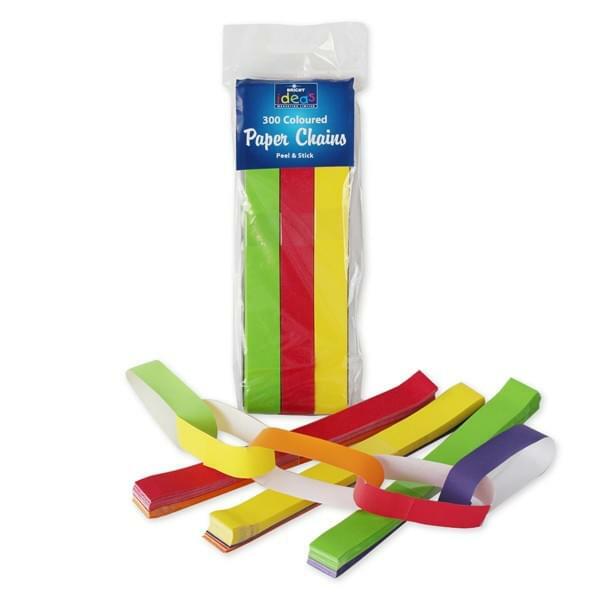 To see our full range of paper chains just click here.